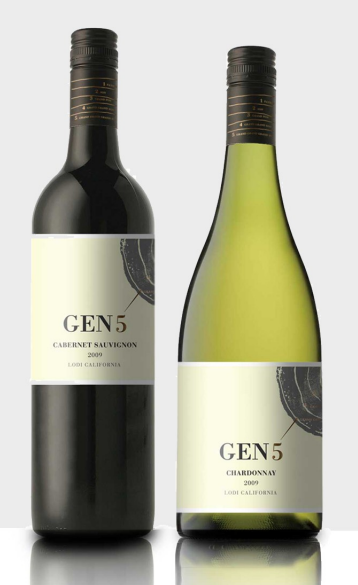 GEN5 are sustainably grown, value priced wines from Lodi, California. For five generations, the Lange family has lived and worked our land in Lodi, always striving to leave the land in a better state for the next generation. Gen5 is a joint venture between LangeTwins Winery and Trellis partner Vino del Sol. 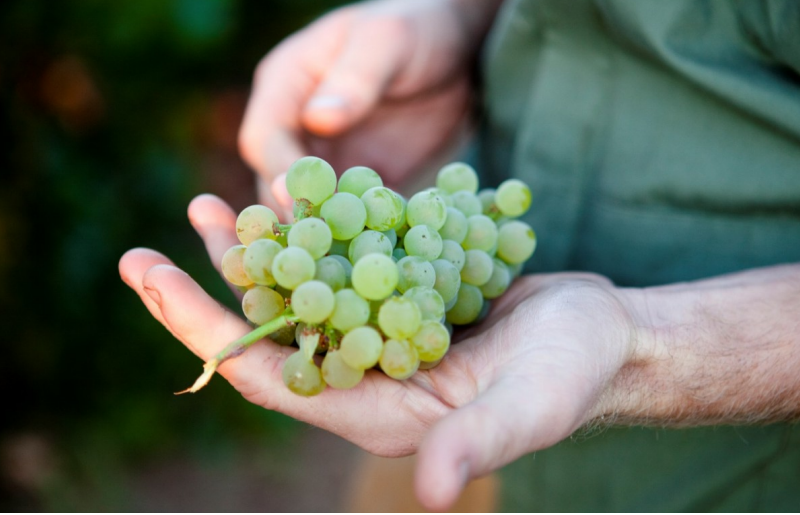 At GEN 5, they strive to craft “Lodi Rules” Certified Green wines of outstanding value. In the 1870’s the Lange family emigrated from Germany to Lodi, California. They started a small farm growing watermelons. In 1916, the current owners’ great-grandfather expanded the firm by purchasing a grape-ranch. Harold continued carrying on our family’s agricultural roots and gaining experience on our land. The identical twins Randall and Brad Lange and their wives Charlene and Susan, greatly expanded the family vineyards. 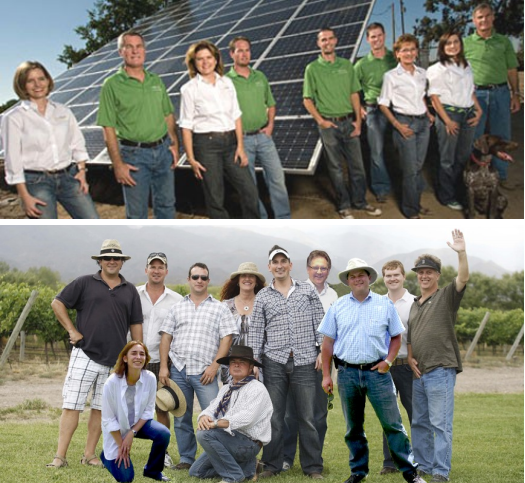 In 2007, with all five members of the fifth generation on board, they built their own winery. Lodi takes advantage of the gap between the northern and southern coastal ranges surrounding the San Francisco Bay. As the day’s temperature rises, cool breezes drift in from the Delta, keeping the nights cool which is ideal for the development of complexity in finished wines. From estate vineyards with well-drained, rich mineral soils, sandy to clay loam.